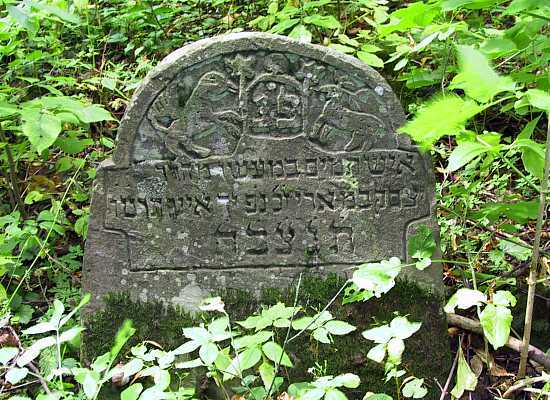 693 identified Jewish cemeteries have been preserved in Slovakia. Unfortunately, many of them have been desecrated and vandalized. Tombstones have often been stolen by unscrupulous people, and the peace of the dead has been disturbed by vandals who have succumbed to naive stories about treasures buried in Jewish graves. Cemeteries are located in all regions of Slovakia, even in some remote places, thus serving as stone witnesses of former Jewish settlement in small mountain villages. Each cemetery is different: some contain wealthy tombs of prominent citizens, while others feature simple matzevot of rural Jews. 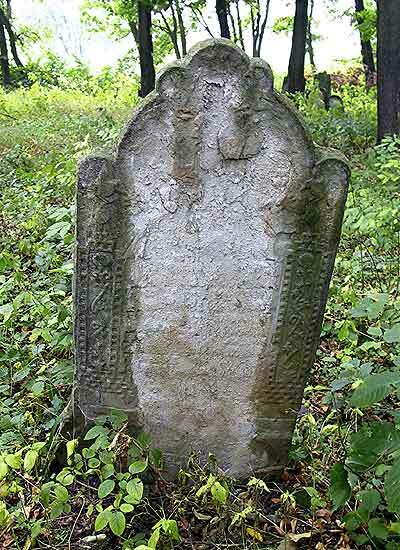 Important and still not researched cemeteries are spread across north-eastern Slovakia, once dominated by the Hassidism, with many interesting folkloric decorative elements that slowly disappear with every new rain. An undisclosed number of cemetery chapels has been preserved.